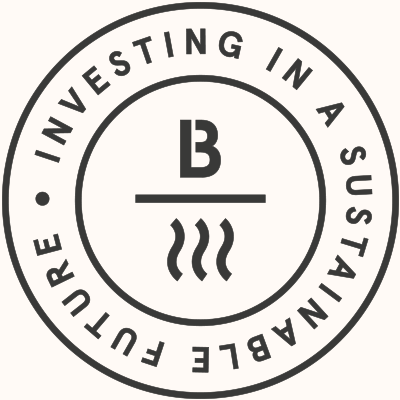 Baseload Capital is a Specialized Investment Entity investing in Heat Power. We work globally with the aim to give Heat Power Operators the financial tools to build and operate renewable heat power plants. By the middle of the century, the world will use twice as much energy as we do today, much of it in places that have never had access to power before. And that’s a great thing: the more access to energy people have, the larger our economies grow and the better our lives become. But to get there, we need different tools than the ones that have served us in the past. The global energy market is massive, and finding a way to open it up is an investment opportunity worth getting right.